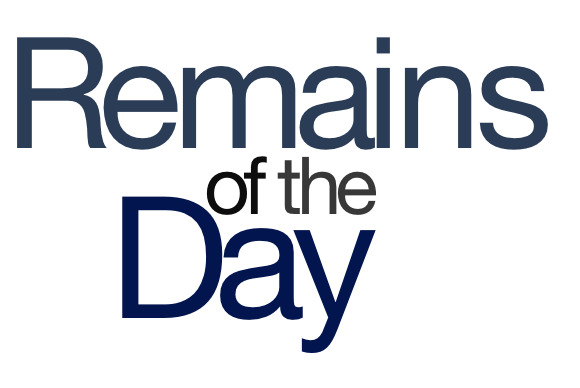 Remains of the Day: If you only knew the power, etc. Your Apple TV may soon serve as, uh, an actual TV. Across the ocean, Steve Jobs’s legacy is affecting a nation’s schoolchildren, and right here at home Apple is harnessing the power of the sun. The power remainders for Tuesday, July 2, 2013 are yours! 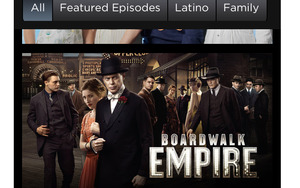 Might a Time-Warner icon soon join HBO Go, Hulu, and Netflix on the home screen of the Apple TV? A report in Bloomberg suggests that the two companies are working on an agreement that would give subscribers of the cable company access to the TV content they can already get through their set-top boxes, smartphones, and tablets. So. Uh. Yeah. The Netherlands is apparently setting up eleven schools throughout its country that will see every student outfitted with an iPad. And, just in case you’ve missed the point, the man behind the idea has dubbed them “Steve Jobs schools.” No word on whether all students will be issued a black turtleneck as a uniform. The Apple data center under construction in Reno, Nevada will soon get its own solar array, generating between 18 and 20MW of power. While that’s the same size of one of the two arrays at the company’s North Carolina center, new technology will focus sunbeams on the same panels, increasing the net amount of power. 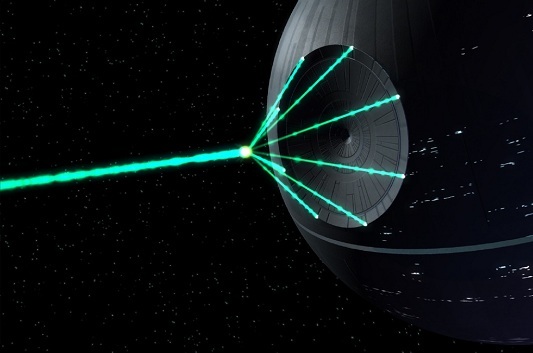 And allowing it, alternatively, to be used to destroy entire planets.